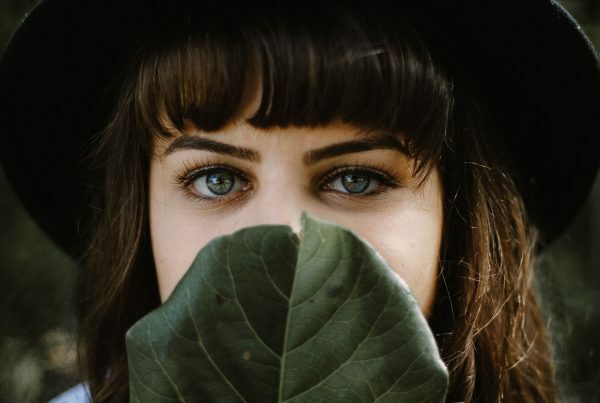 Home » Hair pulling tips » Is Trichotillomania Shampoo Available? 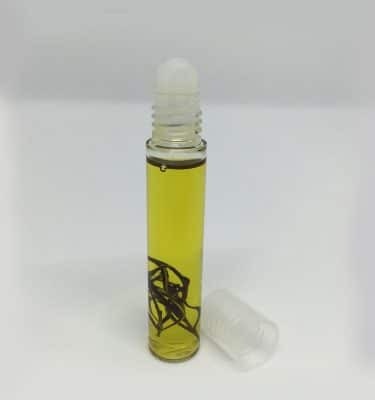 firstly make sure that what you use is an all natural hair growth oil. There should be no chemicals or other products that will irritate the area. 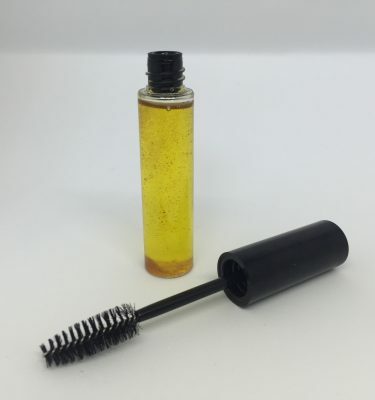 if you are using the hair growth oil for eyelashes make sure that it will not be a problem if you get it in your eyes (another reason to make sure that it is an all natural eyelash growth product). 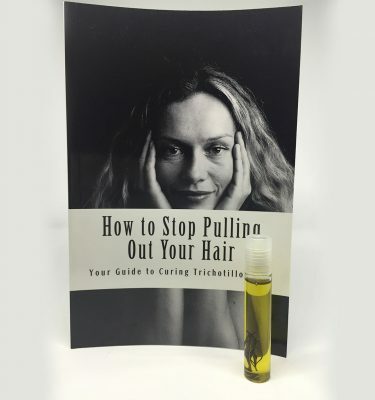 use the hair growth product not only to encourage hair regrowth, but to soothe the urge to pull, and most importantly – and this is the kicker – use the hair growth oil to modify your behavior. What I mean by that is keep it with you, and every time you find yourself pulling, or having an urge to pull your hair, use a few drops to change your behavior from pulling to stroking. 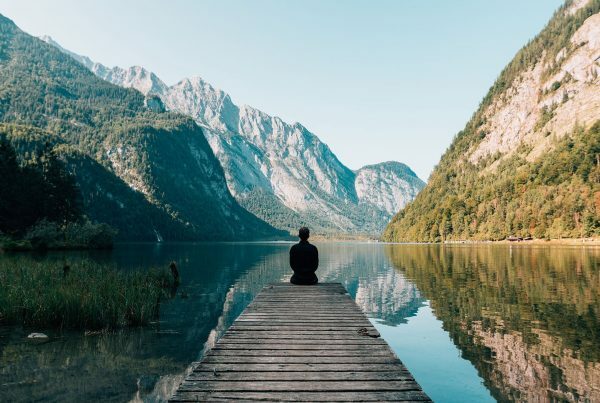 While this may take some practice, gradually you will reprogram the part of the brain that is allowing this ‘habit’ to continue. 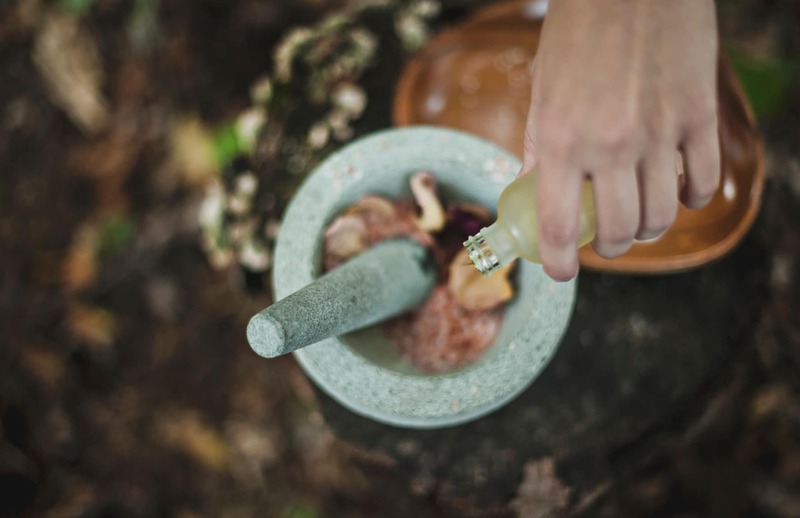 While you still may feel urges from time to time, you will begin to have a stroking rather than plucking reflex and will be able to control your actions better. 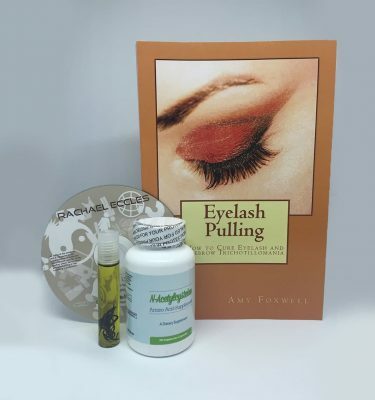 While I am pull free, I sometimes still get urges and falling back on my Trich Stop Oil is essential to keep me grounded and on the straight and narrow. The best Trichotillomania Shampoo is the natural oils! Therefore I would recommend the oils. Previous PostCan NAC Amino Acids Help Cure Hair Pulling?